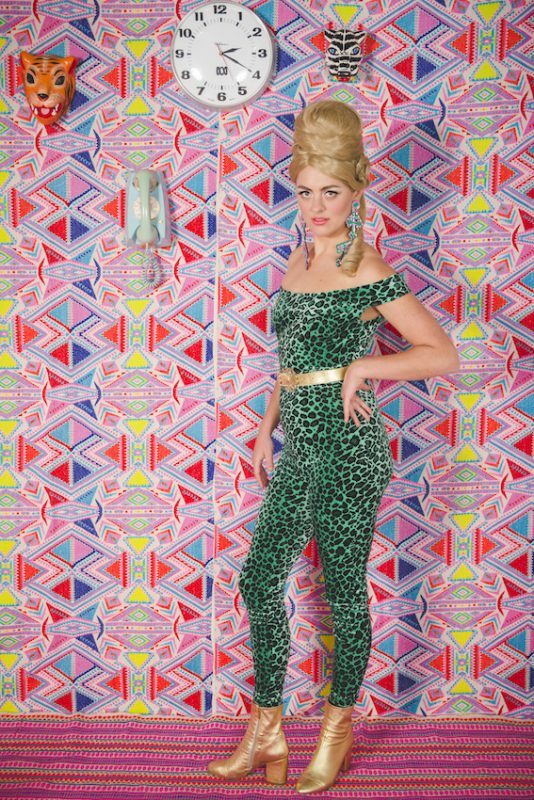 Gorgeous green leopard catsuit made for Esther. Channeling the likes of Peggy Bundy, Alabama Whitman in True Romance and Poison Ivy of the Cramps. 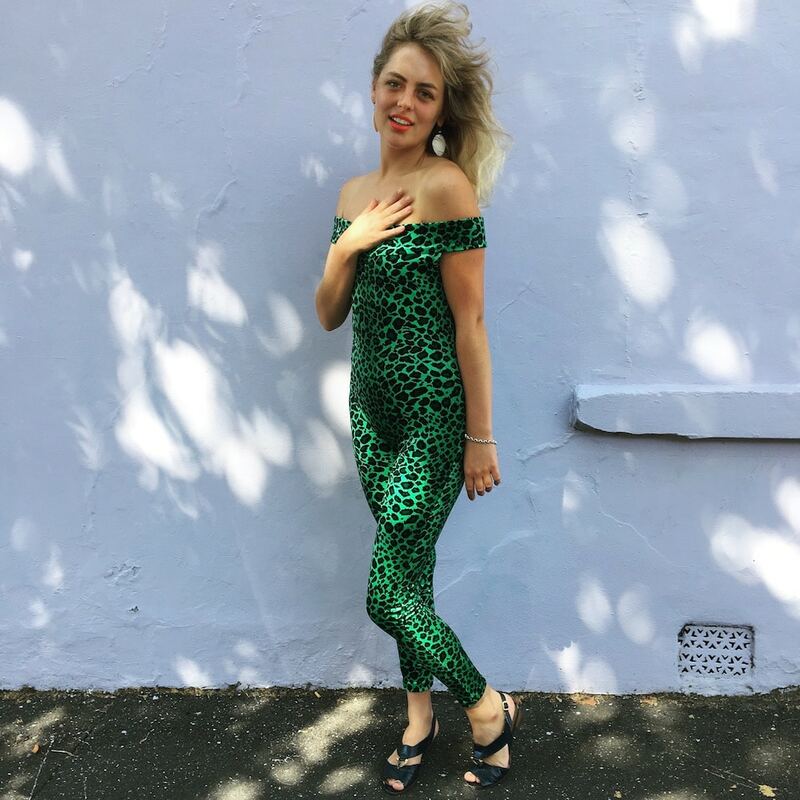 The green leopard mermaid is made from green leopard print velvet in this stunning off the shoulder style. 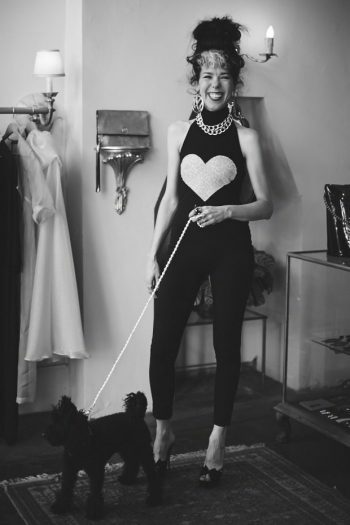 Wear with sandals as Esther does, gold strappy heels or black patents leather winkle pickers for crushing toes a la Poison Ivy. Made from a high quality plush pile polyester spandex crushed velvet.